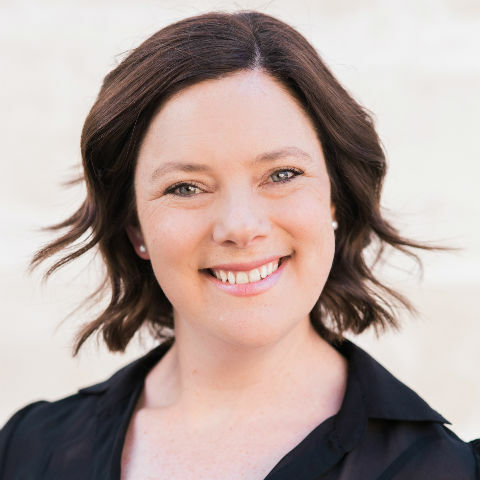 Shylie is the owner of NFP Toolbox, a small business providing bookkeeping and business management services to the profit and not for profit sectors. Her work experience spans 15 years in various Business Manager roles and spreads across a range of different not for profit sectors including social services, aboriginal health, veterans support services and hospitality as well as private practice accounting and commercial seafood processing. Shylie’s technical and professional skills are underpinned by a Bachelor degree in Commerce (majoring in Accounting and Finance) with post graduate studies as a CPA. She is currently a non-indigenous director of Pangula Mannamura Corporation, Treasurer on the Reidy Park Primary School Governing Council and lead singer of local duo Strings Attached.